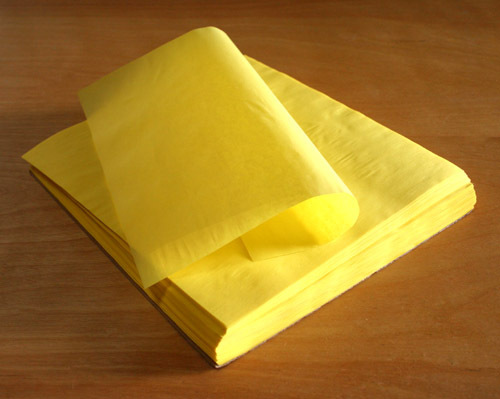 Walsh Paper Distribution Inc., based in Southern California since 2006, is a manufacturer and master distributor of a variety of paper products. 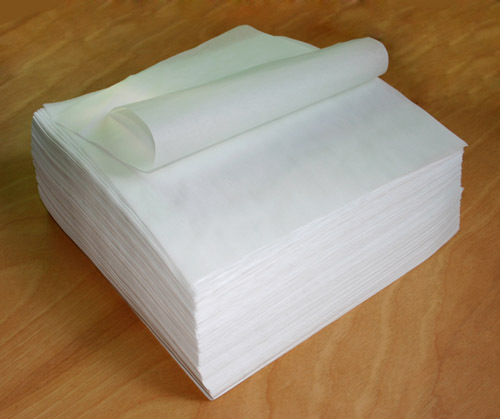 We manufacture, convert, and distribute a wide spectrum of paper products, including parchment, baking papers, greaseproof papers, glassine, and, in addition, distribute custom napkins. 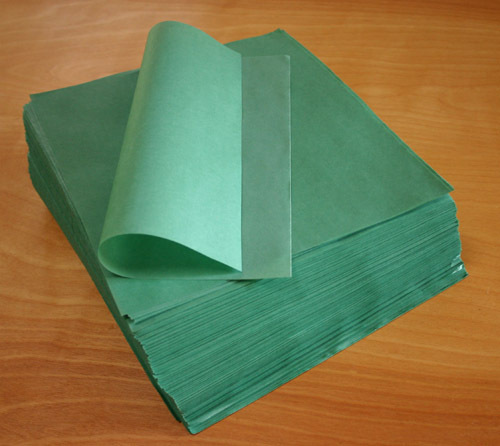 Our specialty is parchment paper for tamale wraps: we have plain and printed wrappers (pork, beef, chicken, cheese, sweet etc.) 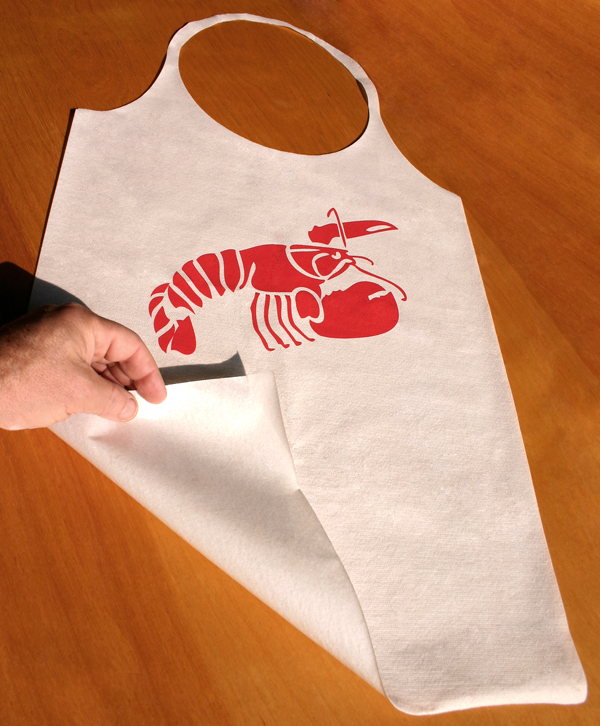 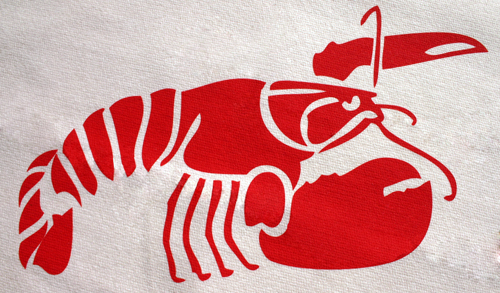 and we can custom print your tamale paper. 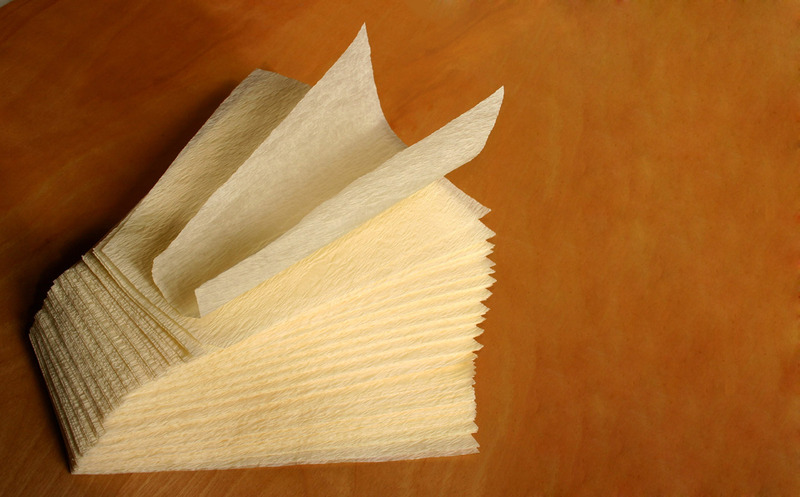 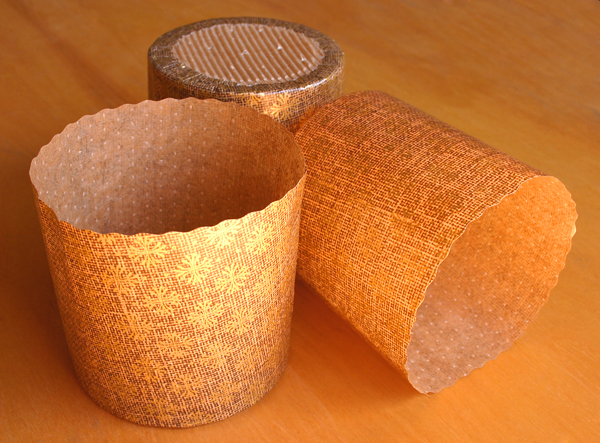 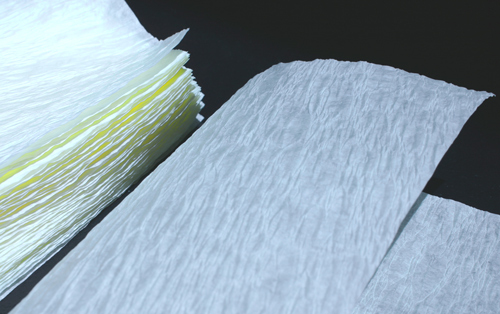 We also manufacture a unique textured parchment paper sheet to substitute for the hojas (corn husks) wrappers for tamales.